A native of western China, Chinese firethorn is an upright, evergreen shrub planted for heavy crops of brilliant orange-red berries that appear in fall. 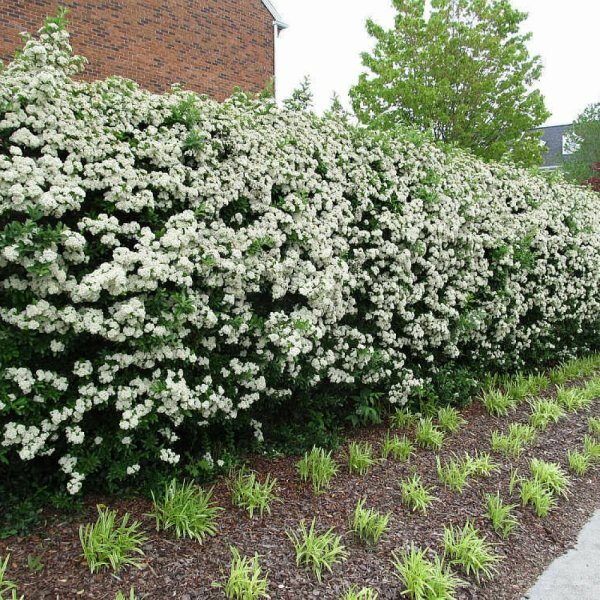 Its dense, dark green, glossy foliage develops red-brown hues in fall and winter. 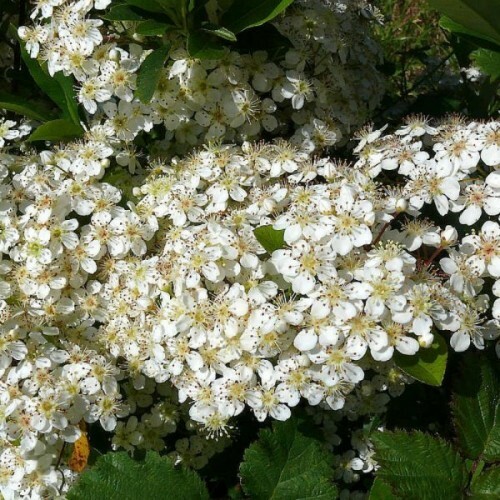 In spring, plants bear clusters of white flowers that develop into orange-red fruits that resemble miniature apples. Chinese firethorn prefers full sun and is adaptable to a wide range of well drained soils. 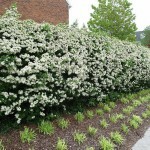 It is versatile, and can be planted as informal hedging, in shrub borders or trained as an espalier or bonsai specimen. 3. Sow seed 1/16" (1mm) deep, tamp the soil, lightly mulch the seed bed. Plant the seeds in a container in a mixed medium of horticultural sand and peat or another organic material at a ratio of 1:1. Never plant firethorn seeds in regular soil. When planting seeds in the fall, cover the peat/sand mixture with a layer of coarse grit, available at garden supply stores, and leave them outdoors for the winter. 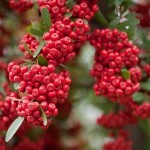 Seeds planted in the spring don't require coarse grit, though it helps.